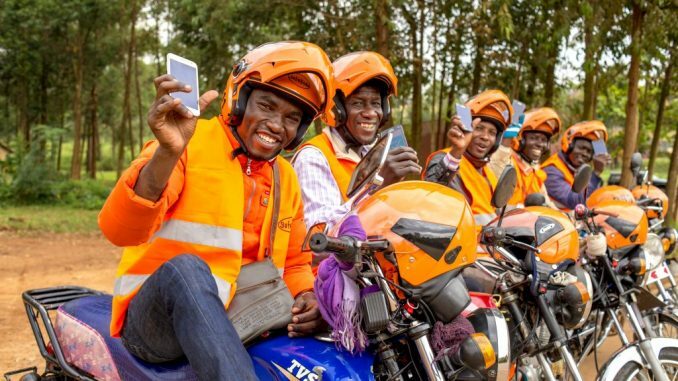 The face of the boda boda industry in Uganda is gradually changing thanks to the emergence of organized players linking riders to customers through just a click on a phone. 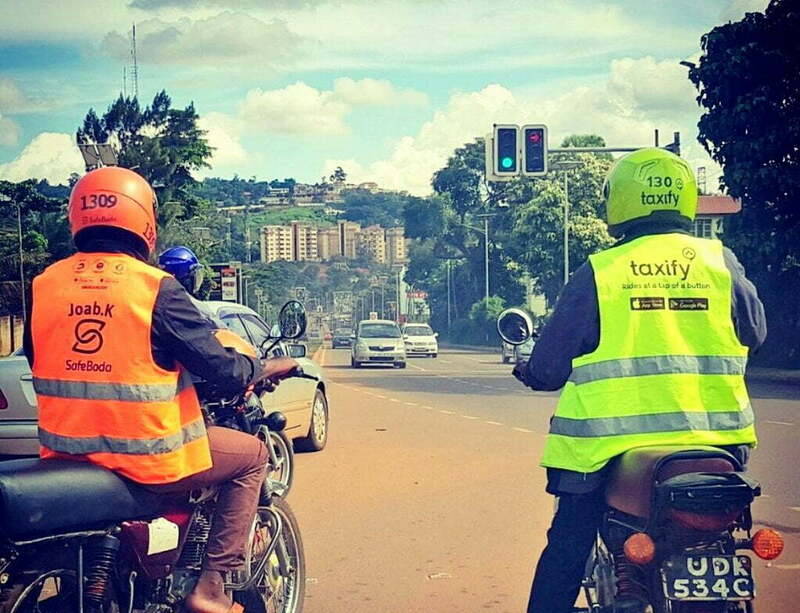 The new players include Taxify, SafeBoda, Uber and Mondo-ride, who have been praised as safe, quick, affordable and a model for the future of motorbike transportation. With just an application, installed on a smartphone, one can easily get an estimate for the journey before calling a ride. The app indicates how long the rider will take before picking the passenger and puts the passenger and the rider in direct contact, by indicating the phone number and names on either side. The innovation is partly a solution to crimes hitherto associated with Boda boda riders, with unknown identities. 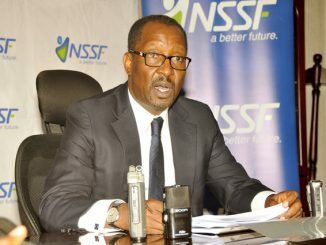 It also comes at the backdrop of several failed attempts for the registration of Boda boda riders in Kampala, by both the government and Kampala Capital City Authority. Riders operating under the organizations have an extra helmet and head net, as a guarantee for safety and hygiene for their passengers. They also exhibit discipline on the road, by respecting traffic regulations; they do not ride on walkways, stop at traffic lights and do not carry more than one adult passenger, unlike the ‘usual’ operations of the Boda boda. Nancy Auma, a passenger who uses SafeBoda says it is more secure than the general Boda boda, especially at night since the faces, names and helmet numbers of the riders can be identified by many people even before starting the journey. She says both the rider and passenger feel safe from the possibility of being robbed or injured doing the journey. James Ssentamu an ardent user of Taxify says that the organization of the industry has not only come with the safety on the road, but with affordability. He says that because the cost is indicated on both parties’ phones, there is no complaint and argument about the price. The application also stores the payment history, trip history, complaints handling contacts and options for a passenger to rate a rider. Although some riders asked for the rating, it is upon a rider to rate him highly or lowly basing on his discipline in general. This rating then attracts rewards to the rider. However, the organized Boda boda industry also comes with some challenges. In some cases, when a passenger needs to use the service, the riders will not be available, either because they are busy, or have their applications turned off. In some cases, the applications of two or more organized Boda boda will not work for over half an hour keeping clients who are already used to the service stranded. 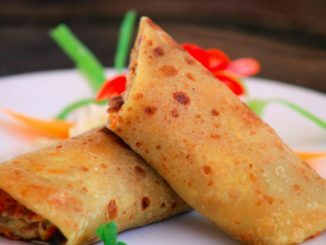 They are also not within reach in areas outside Kampala. 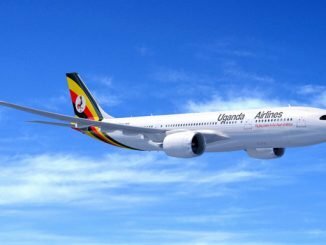 Shamirah Nakazzi, another passenger says sometimes you have to order for a service in advance with the Boda boda, saying a ride can take more than 30 minutes to get to the pickup point. Nakazzi is also concerned that sometimes the organized Boda boda is slow, as riders follow traffic guidelines to the dot. 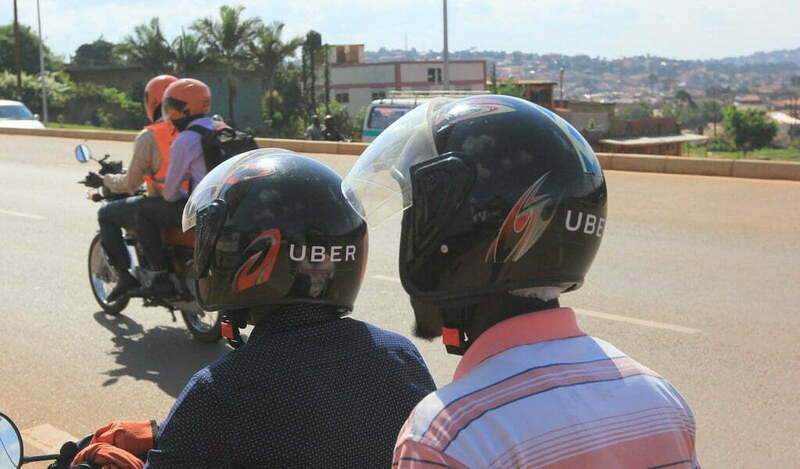 In some cases, for some of the organized Boda boda’s, the prices are not definite with a warning of high prices when requesting for a ride due to high demand. Elias Turyatunga, a member of SafeBoda says his customers have increased compared to what he had before. He says he does not have to waste a lot of time on a stage. Denis Mugerwa, a rider with Taxify says his standard of living has changed because now, he earns more than he used to, and he is respected by clients. Mugerwa says Taxify earns the riders respect since they are disciplined. He says they are given adequate training especially to ensure that they do not get accidents. Paul Baguma, another Taxify rider says the application introduces them to saving culture and discipline. He says since the companies follow them, they are to abide by traffic rules. Elia Lugolobi a SafeBoda rider says it is the first time riders are efficiently trained to use the road. He says his main challenge is he was not used to following traffic rules seeing it as a waste of time but with SafeBoda, all has changed.